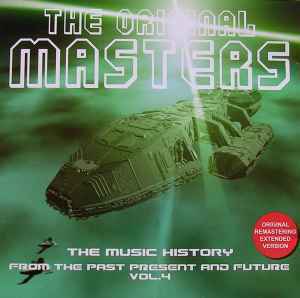 The Original Masters - From the past, present and future Vol.4. Some tracks on this collection were transferred at the wrong speed (such as 33RPM when it should have been 45RPM). Examples are Rational Youth, Lectric Workers and Boytronic. There may be others, but those are definitely not transferred at the correct speed.